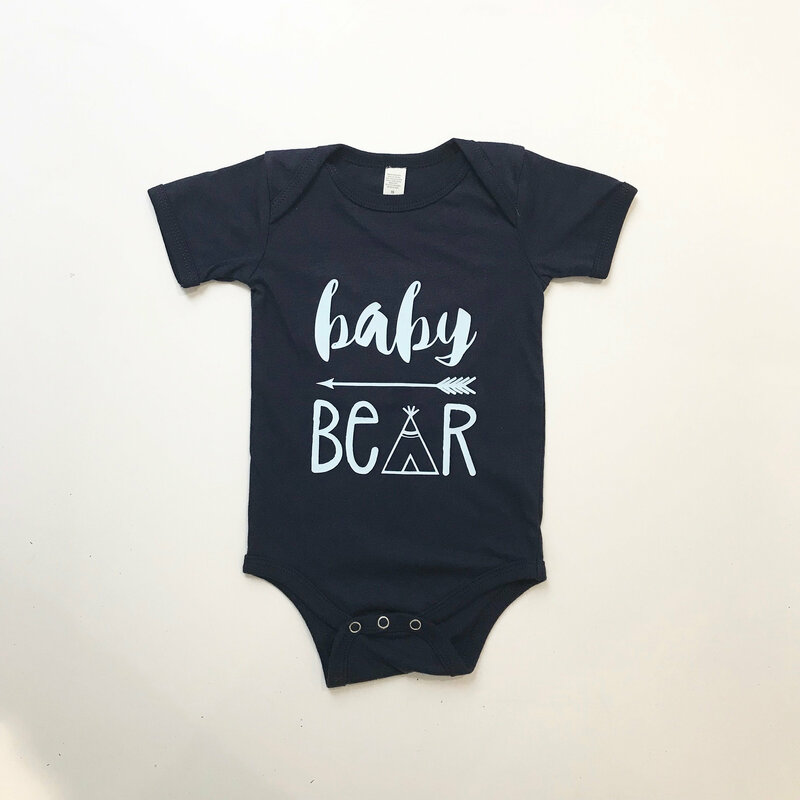 Our lovely Baby Bear Baby Grow is designed with 100% combed and ring-spun cotton. The envelope neckline expands to fit easily over the head and the three snap leg closure allows for easy changes. 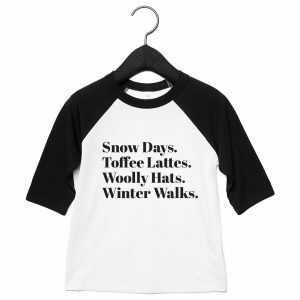 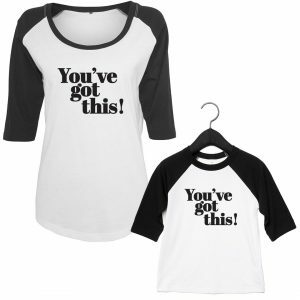 This baby grow can also be purchased as a set with our brother/sister bear t-shirts.